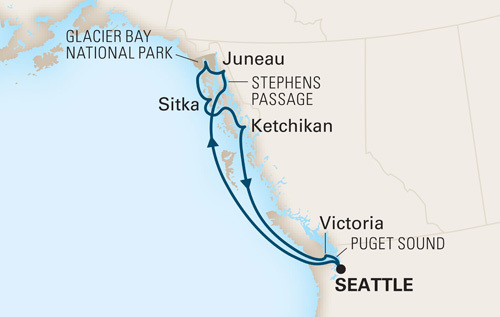 The ms Eurodam sails from Seattle, WA along Alaska’s Inside Passage, May 4-11, 2019 (8 days, 7 nights). The ms Eurodam sails from Seattle, WA along Alaska’s Inside Passage. Join Dr. Barry Sears, creator of the Zone Diet and NY Times best-selling author, on the Zone Cruise. You’ll hear about the very latest advancements in Zone science, as emerging discoveries reconfirm the importance of Zone Living as an effective way to combat weight gain, premature aging, and chronic disease. Dr. Sears will show you how to make simple, yet powerful lifestyle changes that will help you live longer, look better, and feel better. And, you’ll enjoy Zone cuisine each day of the cruise. 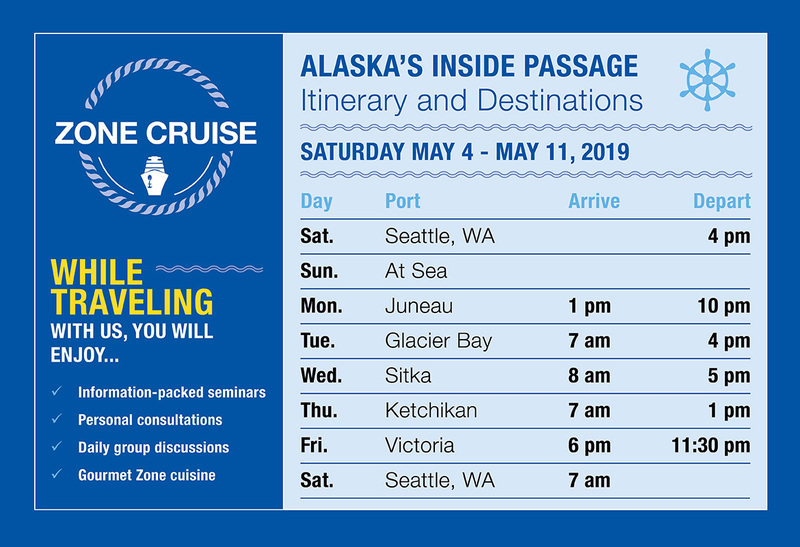 Why Cruise with Zone and Dr. Sears? Although we are living longer, it is not clear we are living better. Recent changes in our diet have accelerated the development of chronic disease at an earlier age. On the Zone Cruise, Dr. Sears will show you how to make simple, yet powerful lifestyle changes that will control diet-induced inflammation, the primary cause of weight gain, early development of chronic disease and premature aging. These changes will help you live, look and feel better as you go through life. Zone cuisine — 21 exquisitely prepared meals featuring the next generation of Zone foods. All the amenities and experiences the ship and ports have to offer. Majestic blue glaciers, stunning mountain peaks, untouched wilderness and amazing wildlife – these are the attractions that bring visitors to Alaska! The Great Land boasts the peace and tranquility of the blue/green waters of the 1,000 mile-long Inside Passage, 100,000+ glaciers, 39 mountain ranges, 135 species of birds and 35 species of animals, including bald eagles, moose, caribou, wolves and grizzlies. The million people who visit Alaska by cruise ship or cruise tour each year come home raving about her immensity and her sheer beauty. Holland America Line has been taking people to new places and new cultures for nearly 150 years, and is most deserving of its position as the undisputed leader in premium cruising. Classic mid-size ships with traditional appointments, spacious stateroom accommodations, gracious service, vibrant entertainment, and a sophisticated five-star dining experience featuring flavorful Zone cuisine – these are just a few of the reasons that Holland America Line has been names, time and time again, the “best cruise line in the world” and the “best overall cruise value”. The ms Eurodam is the ideal ship for the 2019 Zone Cruise! 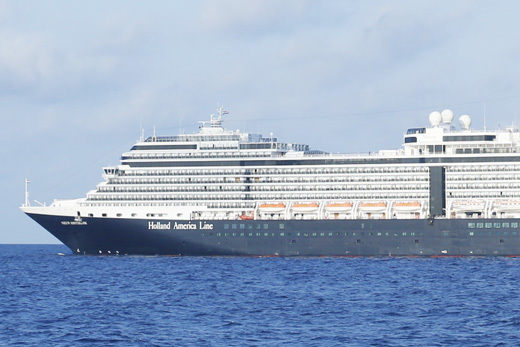 Holland America Line’s luxurious mid-sized cruise ships are known for their generous amount of personal space. 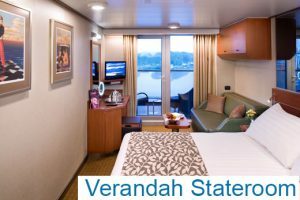 There are five major types of staterooms: Interior, Ocean-view, Verandah, Signature Suites and Neptune Suites. Accommodations include comfortable beds, private baths with massage head showers, wi-fi, nightly turn down service, complimentary fruit upon request and more. Don’t delay! Bookings should be made as soon as possible to ensure access to Zone group prices.